Location, Location. 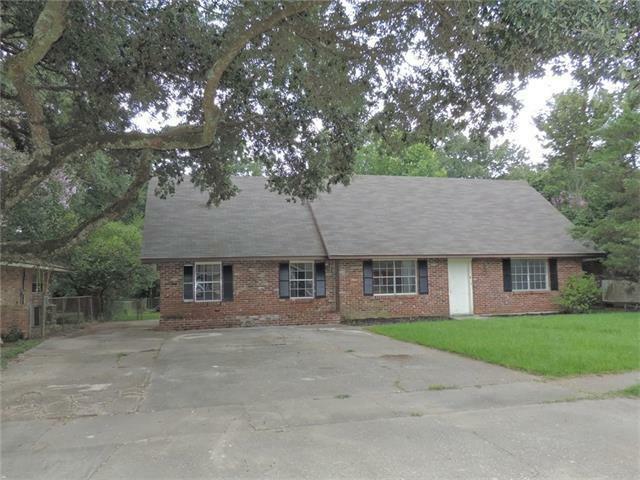 If you are looking for a lot of home for a minimum amount then come check this one out. The home is located off of Jefferson and Drusilla in an established neighborhood. Walking distance to schools and shopping. Tons of room for the for a growing family, or entertaining. Master bedroom located downstairs, and three additional rooms upstairs. This is your chance to own a canvas, just waiting for your final touches to make it a masterpiece.